KUALA LUMPUR (Nov 7): Malindo Airways Sdn Bhd has decided to shift its jet operations from the Kuala Lumpur International Airport (KLIA) to klia2, because it is a full service carrier and wants to “ensure sustainable growth and to provide comfortable services to passengers”, the Dewan Rakyat was told today. Deputy Transport Minister Datuk Seri Aziz Kaprawi said this in response to a question by lawmaker Datuk Dr Abd Latiff Ahmad (BN-Mersing) on when Malindo would return to klia2, home to low-cost carriers such as AirAsia Bhd. “In this regard, Malindo also provides interlining services with international airlines which have chosen KLIA as their operations centre,” Aziz added. Aziz said Malindo had “saved the situation” in the Government’s efforts to turn KLIA into a regional transit hub, by “filling the vacuum” left by Malaysia Airlines Bhd. “KLIA is an international terminal, where about 50 international companies use it as their operations centre. This is why the Malaysian government wants to turn KLIA into a transit hub in the region,” he added. “In 2016, when Malaysia Airlines scaled down their operations, number of staff, routes, as well as ceased their collaborations with several international airlines, MAHB needed to ensure KLIA’s sustainability to turn it into a regional hub. 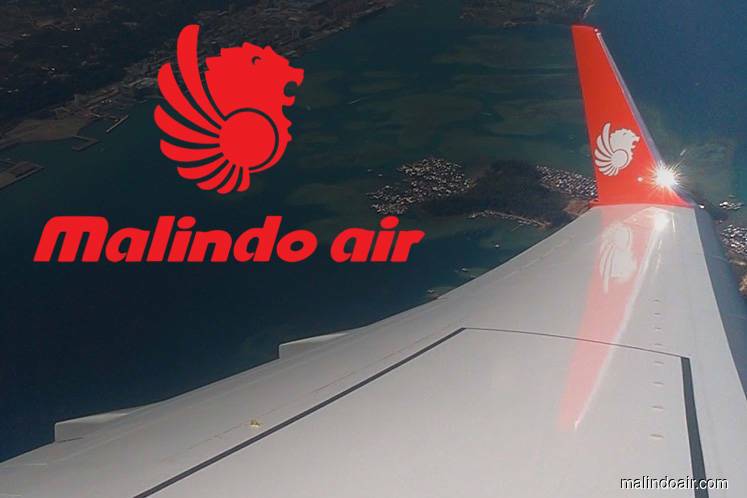 Malindo moved its operations to KLIA from klia2 beginning March 15, 2016, in its bid to “better serve its customers, and position Malindo Air for sustainable, long-term growth”. On the same day, MAHB said the move is in keeping with one of the strategic priorities identified in its five-year business plan “Runway to Success 2020”, which is to assist airlines in boosting their connectivity into the Kuala Lumpur hub, as well as to enhance the seamless inter and intra transfers at both KLIA and klia2 terminals.